Regulations from the Department of Veterinary Services (DVS) restricts the importation of breeds such as Alaskan Malamutes, German, Belgian and East-European Shepherds, Neapolitan Mastiffs, and Rottweilers. 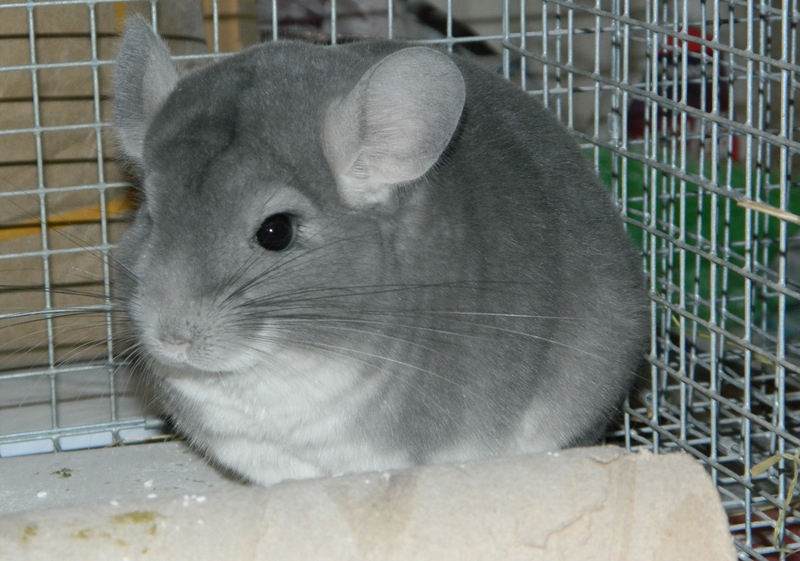 Restricted breeds can still be brought into the country as long as the importer applies for approval from and fulfills the special conditions stated by the DVS. 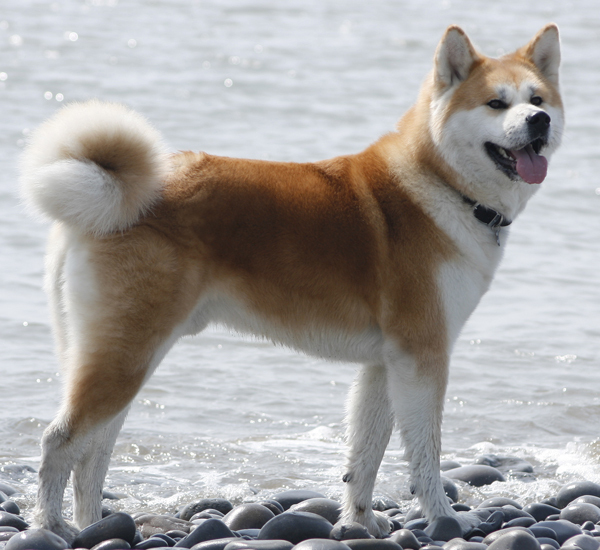 There are two varieties of the Akita breed - Japanese Akita (Akita Inu) and American Akita. 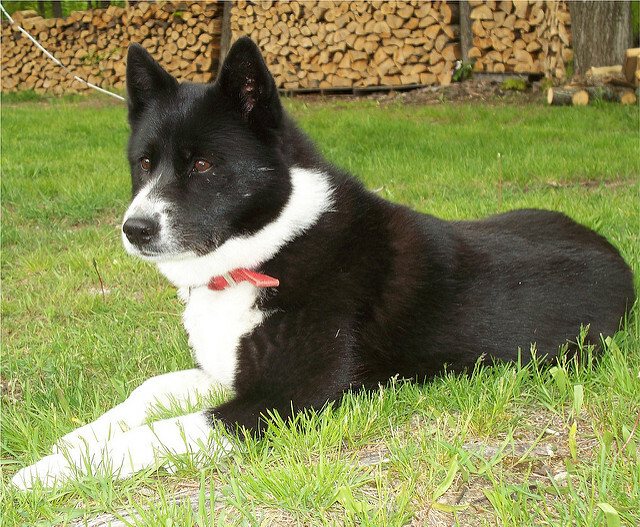 the Akita is known to be an independent and dominant breed. A large and powerful dog (male American Akitas can grow up to 71cm in height and 66kg in weight while females can grow up to 66cm tall and weigh up to 54kg), the Akita is also banned in Bermuda, a prohibited pet for residents of the New York City Housing Authority, and restricted in Singapore and the Republic of Ireland. 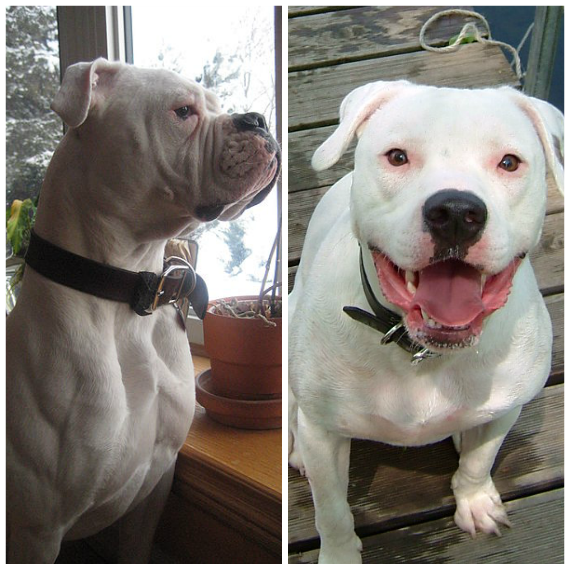 Bully-type American Bulldog (left) and Standard-type American Bulldog (right). The American Bulldog is also banned in Denmark and several localities in the US including Maumelle (Arkansas), Aurora (Denver), and Livingston County (Michigan) while ownership is restricted in Singapore and Ukraine. Several studies have alleged that pit bull-types are responsible for many human attacks, with one concluding that Pit Bulls were responsible for 42 to 45% of dog attacks, with children being the victim 70% of the time. 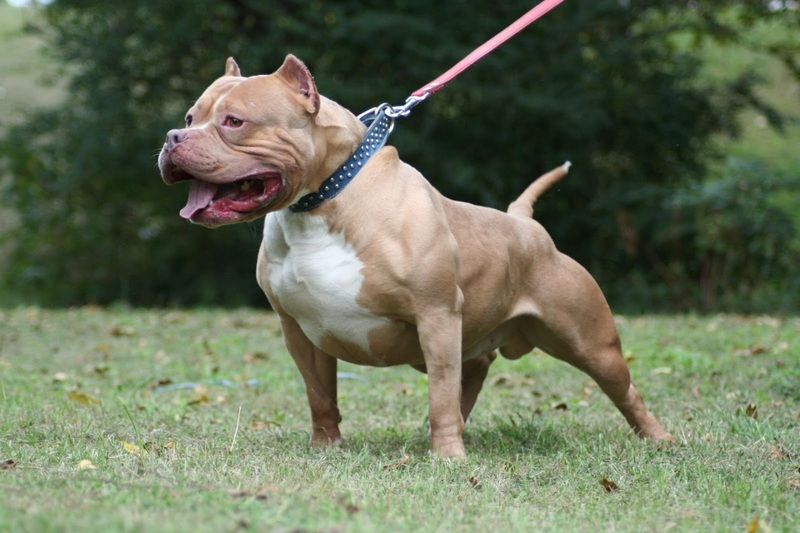 American Pit Bull Terriers are restricted in many countries, including Singapore, New Zealand, and Spain, while others outrightly prohibit its importation, including Malaysia, Australia, and Denmark. 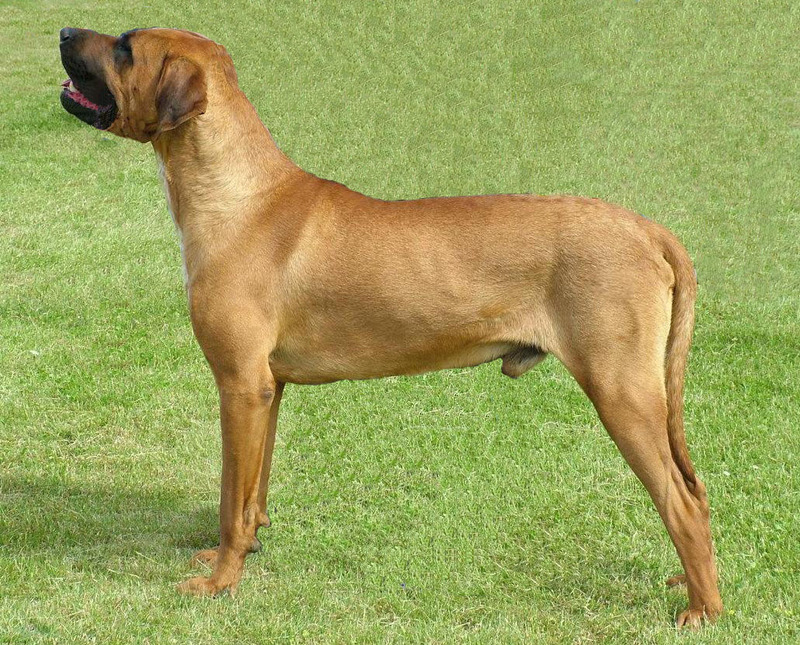 The above Mastiff breeds are banned from importation into Malaysia due to their unpredictable temperament and potential for aggression, especially the fully-grown ones. In particular, the government was also said to have claimed that the Japanese Mastiff (Tosa Inu) are specifically bred for fighting, hence posing a threat against humans, especially children. 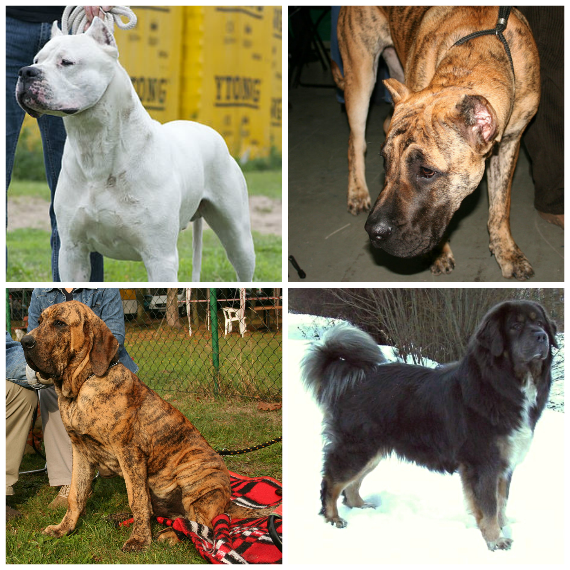 Clockwise from top left: Argentine Mastiff (Dogo Argentino), Brazilian Mastiff (Fila Brasileiro), Tibetan Mastiff, and Canary Mastiff (Perro de Presa Canario). 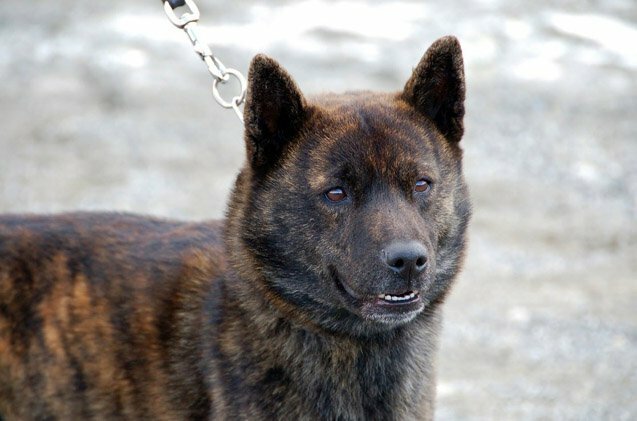 Considered one of the most ancient and purest dog breeds in Japan, the Kai Ken breed is initially developed as hunting dogs in the isolated district of Kai (Yamanashi Prefecture). Malaysia is the only country in the world to have banned the Kai Ken from importation. A lively, energetic breed that requires plenty of exercise, the Russo-European Laika can become destructive if left without opportunities to run free. Malaysia is the only country in the world to have banned the Russo-European Laika from importation. 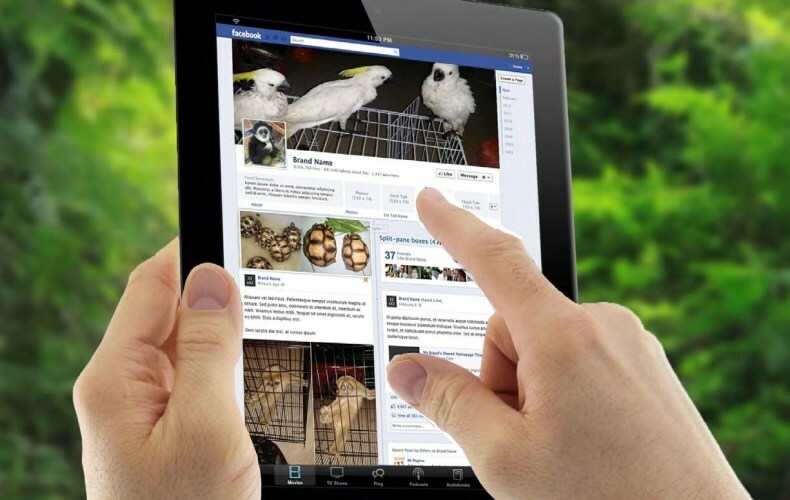 According to a survey by anti-animal trafficking watchdog TRAFFIC, most illegal wildlife trade is conducted on social media such as closed Facebook pages and Malaysia-based online e-commerce platforms such as Mudah.my. 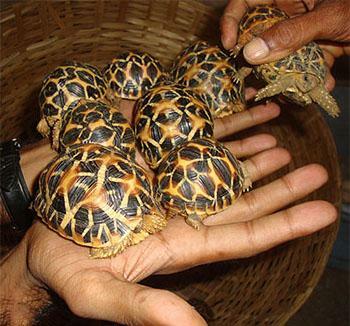 Transactions are said to be carried out via e-mail or WhatsApp, while the animals are either delivered in person or via post. 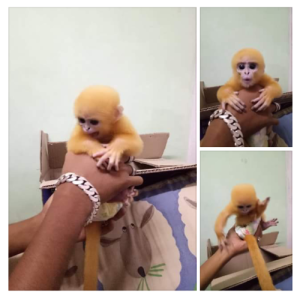 In fact, Malaysia is said to be one of the biggest exporters of wildlife animals, with Malaysians selling protected animals on Facebook since at least 2013. 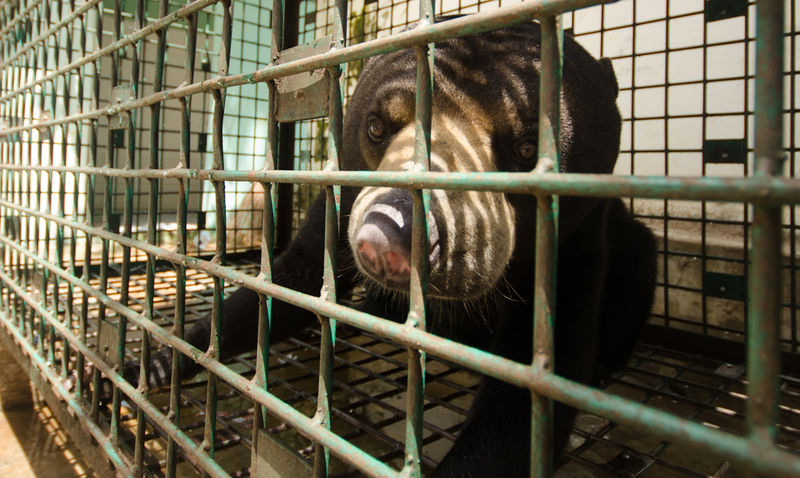 What's worse, many of these animals are actually placed under the 'Totally Protected' Schedule in the Wildlife Conservation Act 2010, which grants the species listed under it the highest level of protection i.e. 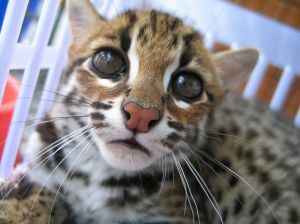 cannot be hunted, traded or used, unless a special permit is granted by the Director-General of PERHILITAN. 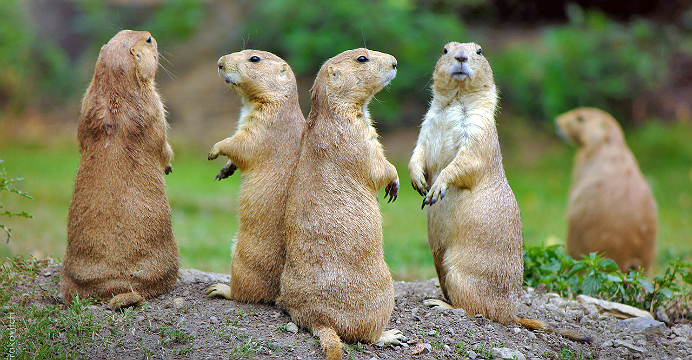 Prairie dogs are also commonly found in pet stores for more than RM1,000 a pair. 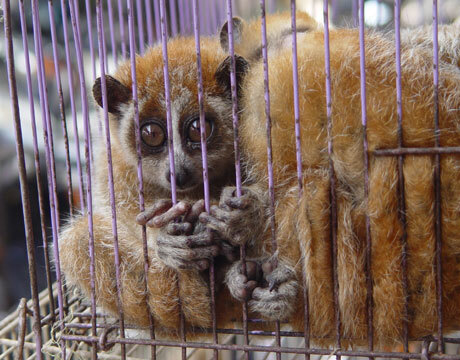 These are just a few of the wildlife that is being illegally traded in the exotic pets industry. 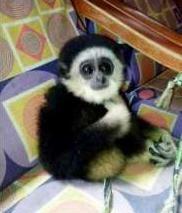 You can refer to the Wildlife Conservation Act 2010 for the full list of 'Totally Protected' and 'Protected' animals. The list starts from Page 70 here. Meanwhile, did you know that it's actually legal for Malaysians staying in condos and apartments to own pets since the Strata Management Act was revised June 2015? Did You Know: It's Legal For Malaysians To Have Pets In Condos! Great news for pet owners and animal lovers! A proper retreat for pets when you're away. 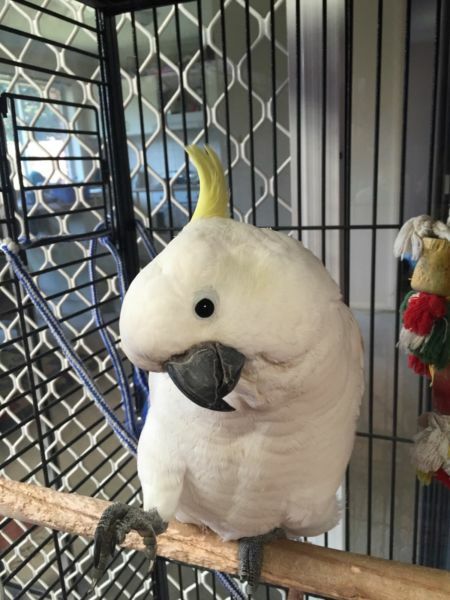 Because our furkids deserve the best!